In 2013 we introduced Android Device Manager to help you locate and secure your Android devices. Since then Android Device Manager has helped reunite almost 30 million users with their wayward phones and tablets. Today we're making Android Device Manager even more useful by introducing support for Android Wear to help you find your lost device. Misplaced your Android phone? No problem! 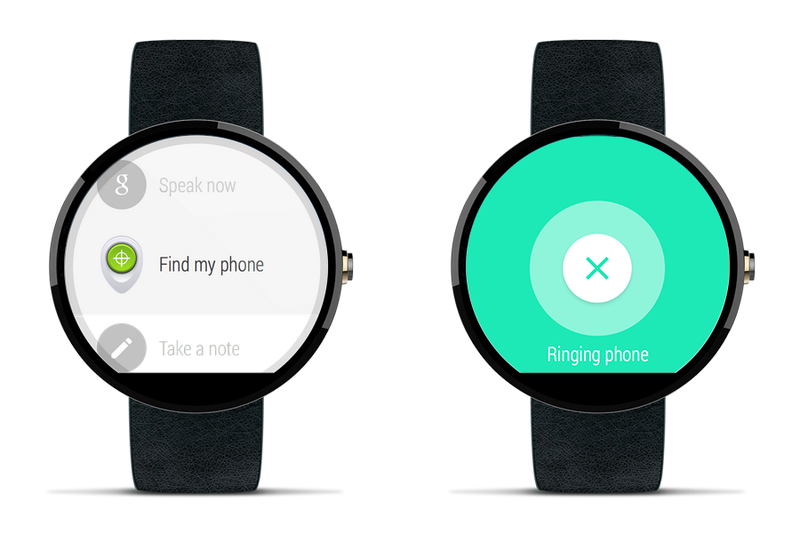 Android Wear connects your phone to your wrist, and together with Android Device Manager, you can make sure it stays that way. To use this new feature, just say Ok, Google. Start. Find my phone, or select the Find my phone option in the Start menu. Your phone will ring at full volume, and youll be that much closer to, well, finding your phone. Best of all, you wont need to do anything to enable this new feature. Its rolling out to all Android Wear devices over the next few weeks.